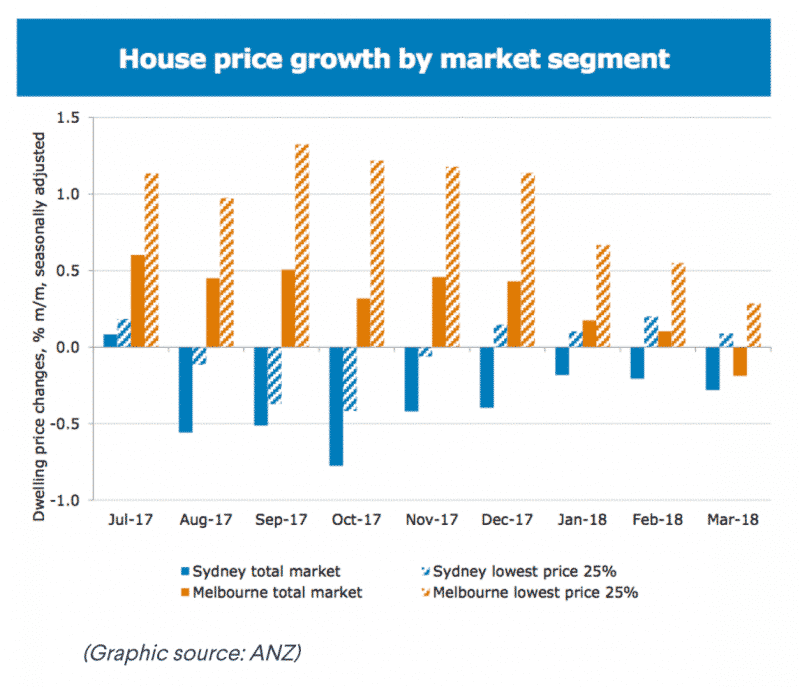 National house prices are just 0.8 per cent higher than they were 12 months ago – a far cry from the 10 per cent growth seen in the previous year – but ANZ doesn’t expect the slowdown to deepen from here. 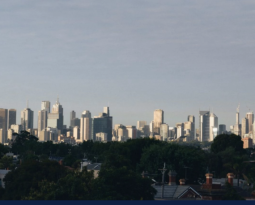 Total growth of 1.8 per cent across the country is now forecast this year by ANZ, picking up to 3.6 per cent growth in 2019, with Melbourne and Hobart expected to outperform. 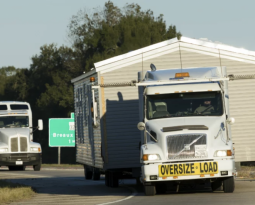 “We think most of the slowdown has already occurred,” the economists wrote this week. 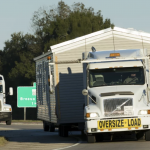 “We retain our view that prices will not materially decline. A strong labour market and rising incomes will drive price growth, the economists argue, after pushing back their Reserve Bank rate hike predictions to mid-2019 from two in 2018. But Morgan Stanley analysts aren’t so confident, with risks seen to be building in 2018 after several months of house price weakness and possible further top-level regulatory pressure. 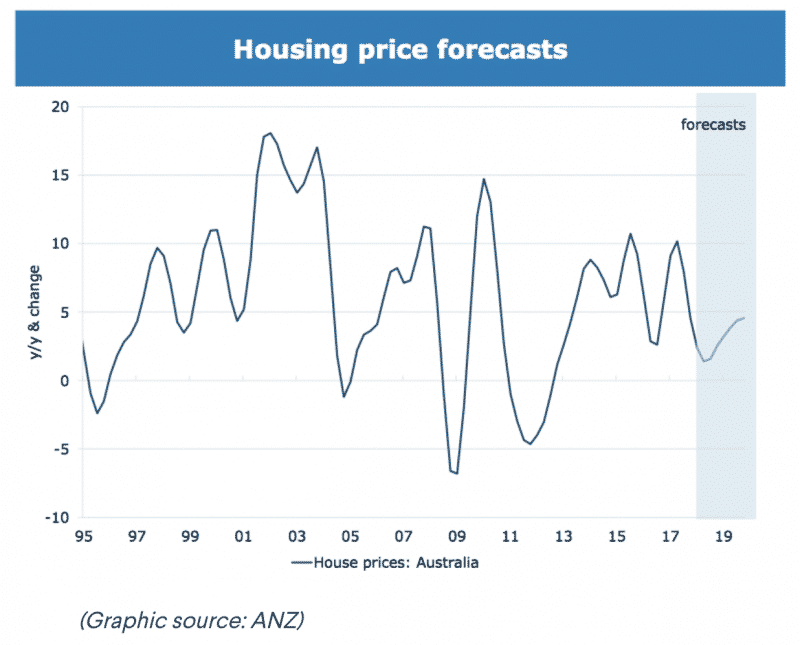 The absence of higher official interest rates this year will support house prices, according to ANZ, with the bank’s economists seeing strengthening national property prices into 2019. 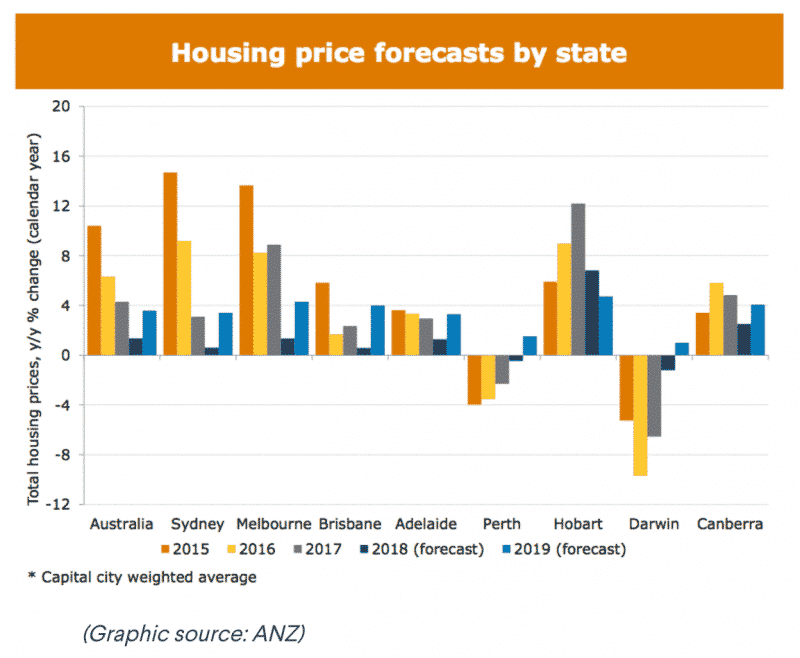 Melbourne is predicted to continue to outperform Sydney, while Brisbane is also forecast to see solid growth next year. 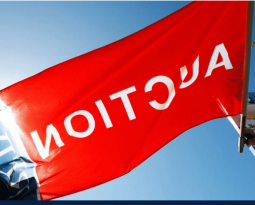 Hobart is forecast to push higher and both Perth and Darwin are expected to pop back into positive annual growth territory in 2019. 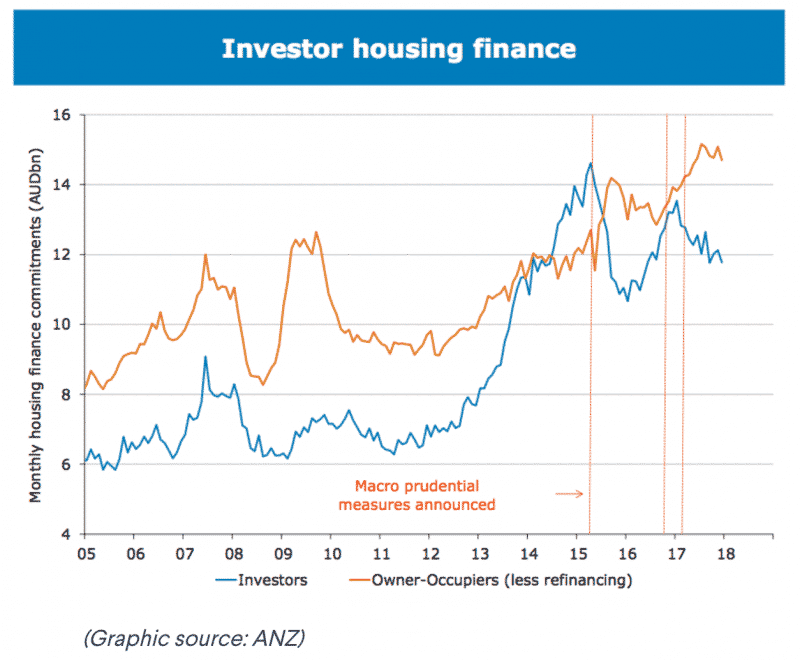 Tighter regulations governing the number of investor and interest-only lending major banks can write has seen a significant pullback in buying activity from those types of buyers, ANZ research shows. 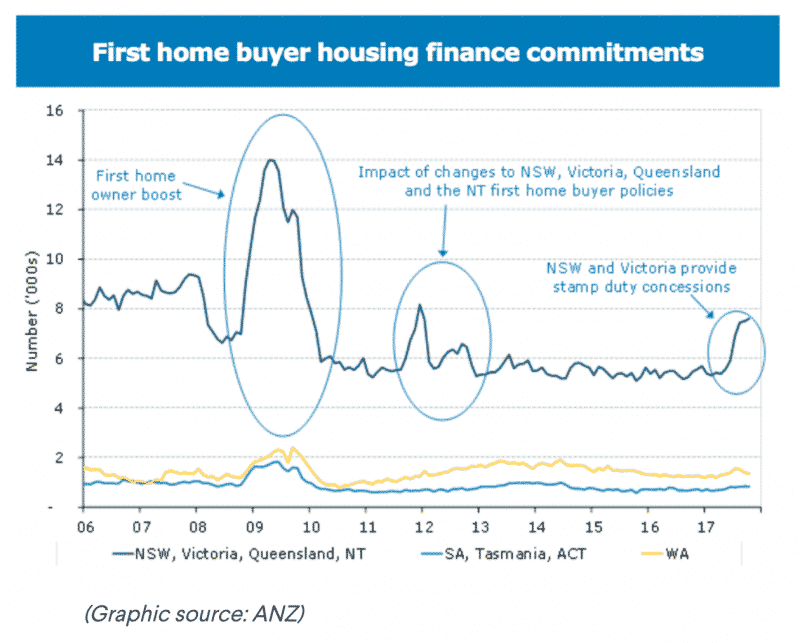 But government grants and sizeable stamp duty tax concessions in NSW and Victoria have helped spur a revival among first-home buyers – their return to the market is said to be helping plug the hole left by investors. 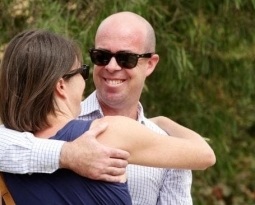 “APRA’s changes are driving investors out of the housing market,” Mr Gradwell and Ms Masters wrote. The main risks to ANZ’s forecasts are the potential for the RBA to hike rates sooner than expected, squeezing heavily indebted households. “High household debt leaves households sensitive to interest rate increases, although this seems unlikely to become an issue in this year,” Mr Gradwell and Ms Masters wrote. 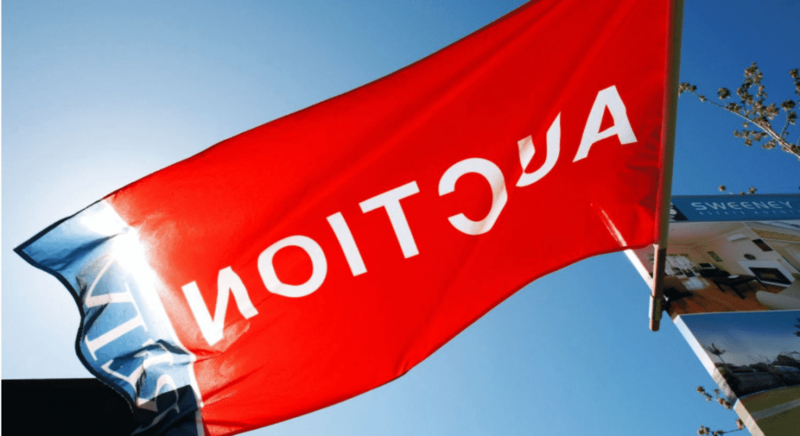 And while Morgan Stanley remains cautious on the property market, the analysts concede consumer confidence has remained above trend, and building activity has also outstripped expectations.